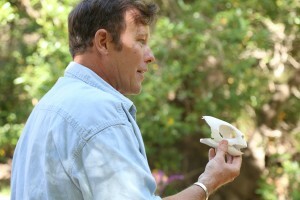 The Arroyo Hondo Docent Program was initiated in 2003 as part of the Preserve’s Environmental Education Program, shortly after the Land Trust purchased the ranch from the Hollister family. Since then Arroyo Hondo has been protected and managed by the Land Trust as a natural and historic preserve. It is open to the public for hikes and tours two weekends per month and acts as an outdoor classroom for students during the school year. 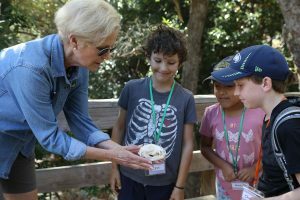 Docents have been an integral piece to the education program at Arroyo Hondo enriching the experience of those who visit. 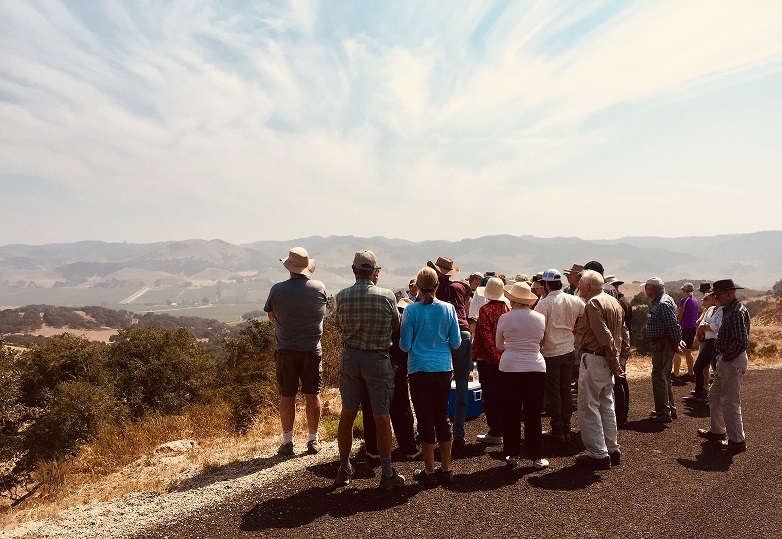 At Arroyo Hondo, our docents are invaluable-and we’re looking for more enthusiastic nature-lovers to join our team! Docents are trained by regional experts to lead educational hikes for adults and school groups at this gorgeous 782-acre nature preserve. The hikes feature on the history, botany, wildlife and geology of the preserve. Click here to register for the 2019 Training Session. 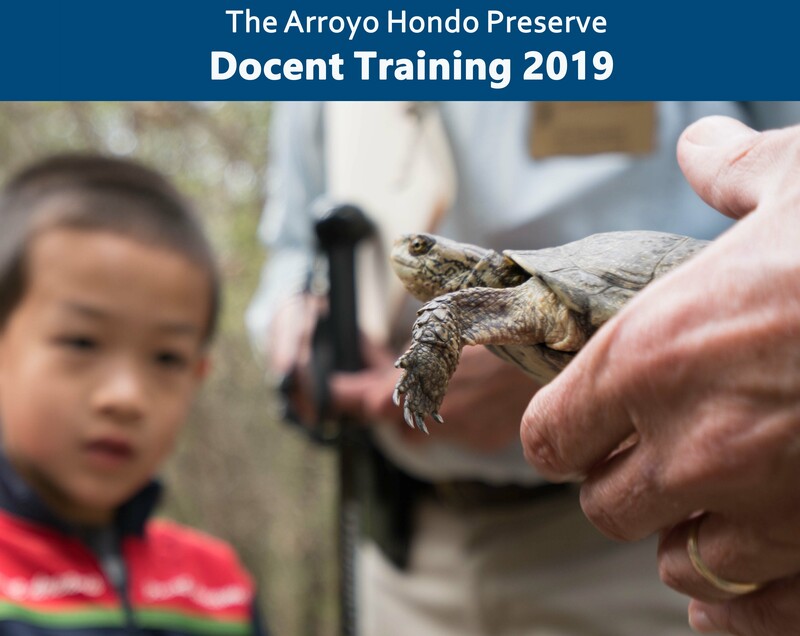 Trainings take place seven Wednesdays starting February 6, 1-4pm, at the Arroyo Hondo Preserve. 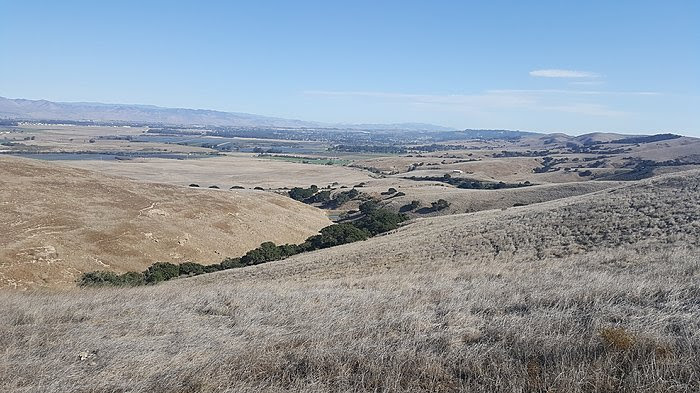 The Arroyo Hondo Preserve is a canyon of extraordinary beauty along the Gaviota coast west of Santa Barbara between Refugio State Beach and Gaviota State Park. The old ranch is rich in early California history- home to the famous adobe, once used as a stagecoach stop and restaurant for passengers traveling El Camino Real between Lompoc and Santa Barbara. The adobe now serves as an attraction for visitors hosting historic artifacts from the Chumash and Spanish era, old furnishings, tools, documents, and photos. The watershed is home to thousands of plant and animal species that depend on the Arroyo Hondo Creek & riparian corridor. Plant communities change with corresponding changes in elevation. 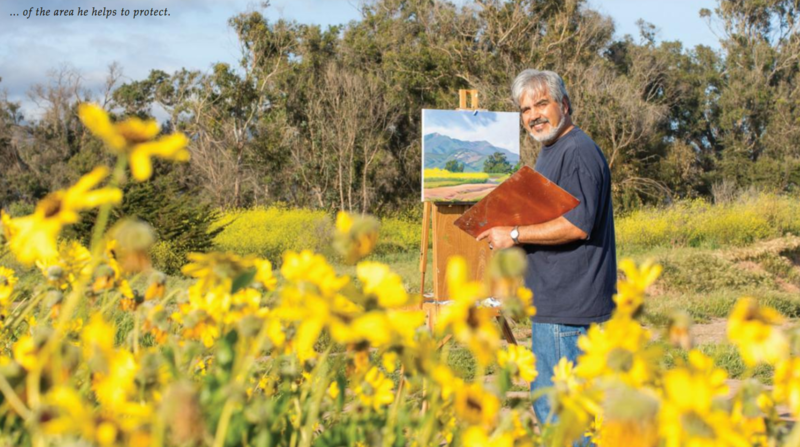 Bay, sycamore and oak trees are found within the lower canyon walls and tall yuccas and aromatic sages line the high ridges toward the Santa Ynez Mountains.